We are pleased to introduce Bender & Modlin Fire Sprinkler, Inc., and our employees to your company. We are a full service fire sprinkler company specializing in commercial and industrial fire sprinkler and protection systems. 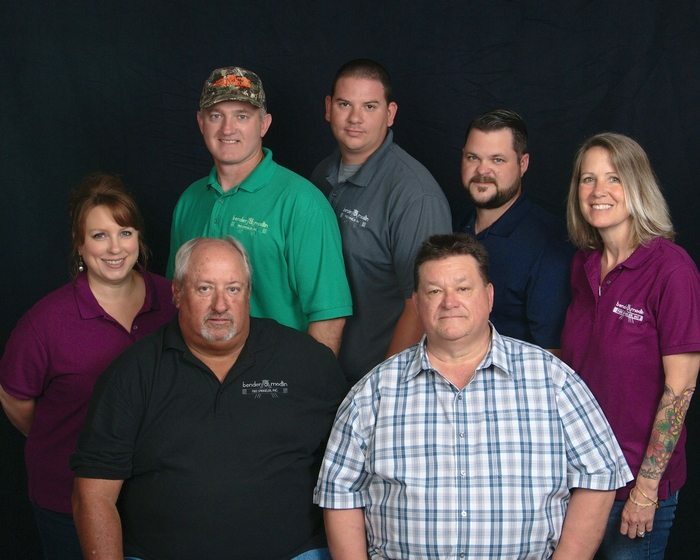 The partners are C. Allen Bender and Terry W. Modlin, who have been in the management of Northeast Florida sprinkler contracting companies for over fifty years and have owned Bender & Modlin Fire Sprinkler, Inc. since its inception in 1999. We can be reached at our Orange Park office during regular working hours or after hours by following the instructions provided on the answering machine for emergency service. Whether you are one of our valuable previous customers or a new potential customer, we look forward to working together in the future and will be contacting you personally.